You're all set! 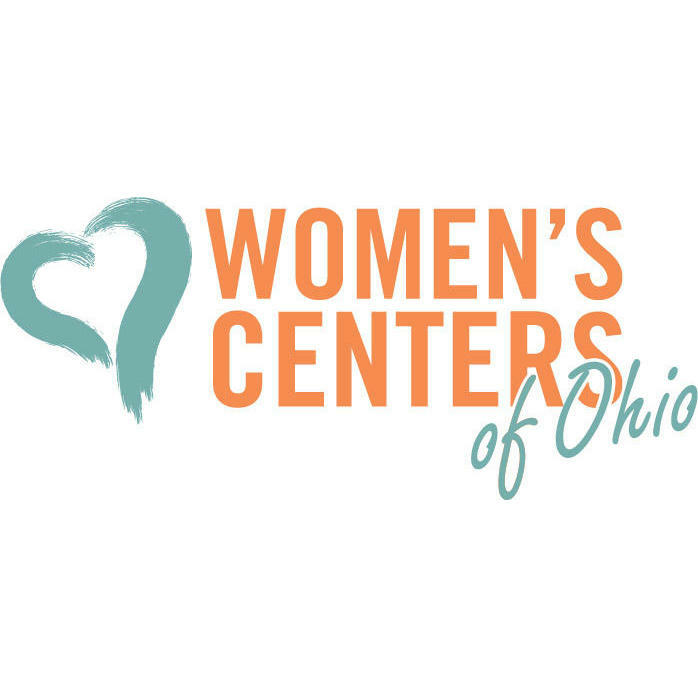 Confirm you want deals for Women's Centers of Ohio in -zip-? Women’s Center-Dayton offers free pregnancy tests and ultrasound scans in a private and comfortable environment. You deserve to have access to all the information you need to make an informed choice. Our professional all-female staff includes nurses, ultrasound technicians, and trained client consultants.